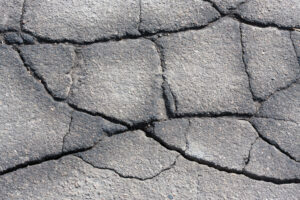 Your asphalt could take some serious damage as a result of winter weather. Learn some tips here to help protect it. When temperatures drop in the winter months it can be more difficult to keep your asphalt maintained properly. Throughout the winter, the changes in temperature and moisture levels mean that your asphalt is freezing and thawing constantly. Water expands as it freezes and if it happens to find its way into small cracks or potholes it can cause greater damage. 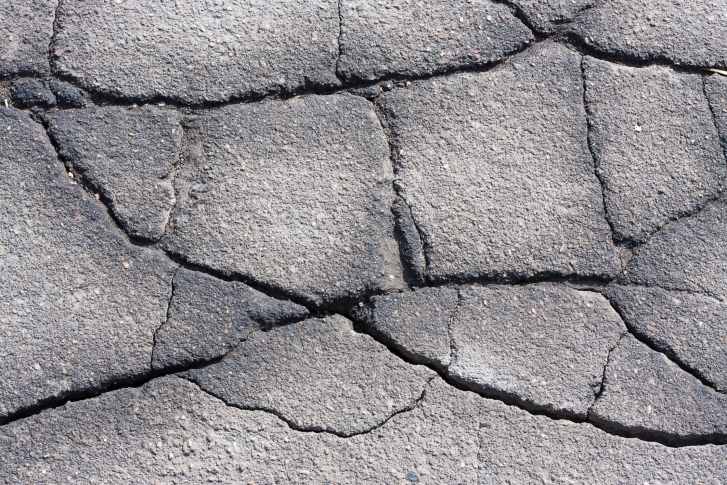 So how can you help protect your asphalt from the damaging effects of winter weather? Here are three tips. Before the first snowfall of the year, take stock of your asphalt and look for cracks and potholes. Clear the entire driveway of debris. Cleaning your asphalt before the snow comes ensures that large pieces of debris will not freeze over. This situation can hinder plows from doing their job without damaging your property. Finding the cracks and potholes give you the chance to repair them quickly before the winter weather can make the problems more severe. Sealcoating with an asphalt base restores the oil/tar content in your asphalt material and make it less likely that cracks will develop in the winter. Sealcoating usually needs a nighttime temperature of at least 50 degrees to be effective, so if it is too cold right now you should consider hiring a professional to do as much crack-filling as is possible and take care of the new sealcoat next spring. While removing snow is no one’s idea of a good time, if you let it pile up on your asphalt it can do some serious damage. Keeping your asphalt free of standing puddles of water and piles of snow is crucial to protecting it. For small residential driveways, regular shoveling or snow blowing is sufficient. For those with large driveways or commercial parking lots, you may want to consider hiring a local company that provides professional snow removal service. It is important to shovel as much snow as you can before using deicers. Salt in water runoff can sometimes be harmful to the local environment and can also cause corrosive harm to your asphalt. This entry was posted on Thursday, December 15th, 2016	at 9:24 pm	and is filed under Asphalt	. You can follow any responses to this entry through the RSS 2.0	feed. Both comments and pings are currently closed.